﻿Clown Nashville is a physical theater organization that offers clown care, arts education, theatrical experiences, and innovative entertainment to the Nashville community through the art of clown, mask, and mime performance. 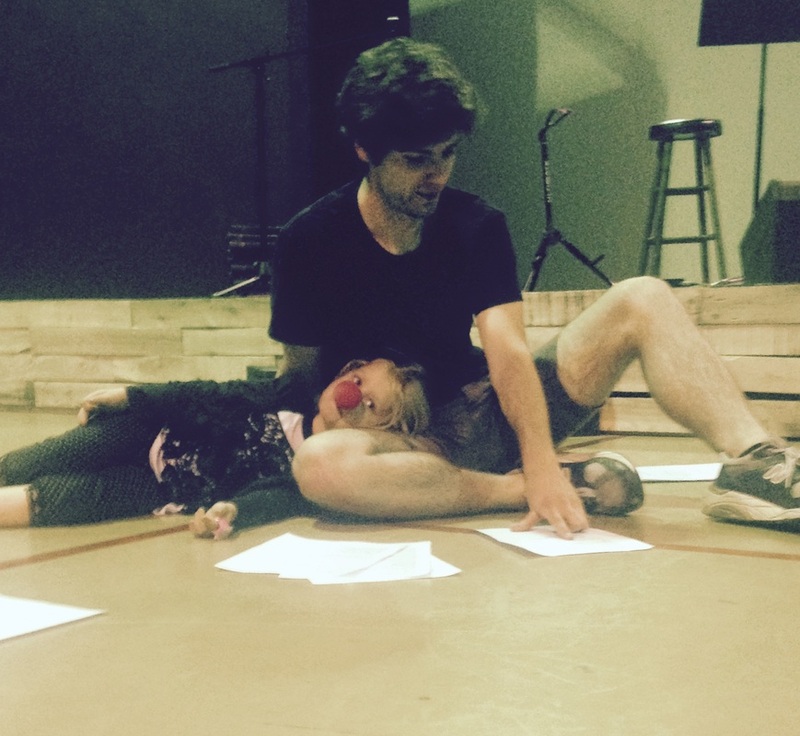 Clown Nashville's theater company is currently in development. The aim of the company is to bring forth work to be presented in the physical theater style, i.e. performances without props, dialogue, or scenery. We'll serve up some classics and new works integrating mask, mime, puppets, and, of course, clown. The education aspect of Clown Nashville is one of my favorites. I've worked with kids from ages 3 to 16, and every one of them is just as capable as the other. Young people are fantastic players, which is an important asset to have in a student. Some of them don't need much help being class clowns, though! Area performing is always a dynamic way to spice up your event. Whether it's a party or an arts and music festival, clowns cause quite the scene! Keep up with us for Noon-To-Two's in Nashville's Centennial Park. Initially, Clown Nashville was only supposed to be clown care. My plans for this organization were limited only to visiting hospitals and nursing homes. It didn't take long for me to realize that this art form has much more to offer, emotional outreach being one of the many facets that make clowning special. First performed in February of 2015, the ZERO show was Clown Nashville's first breath of life. The show runs approximately 45 minutes and has been a hit with every audience with which it's crossed paths. The show travels easy, and can fill the largest or smallest of performance halls, black boxes, or living rooms!